The True Gossip Home / taylor swift britney spears concert chicago sighting / TAYLOR SWIFT LOVES JAMMIN' TO BRITNEY SPEARS! TAYLOR SWIFT LOVES JAMMIN' TO BRITNEY SPEARS! 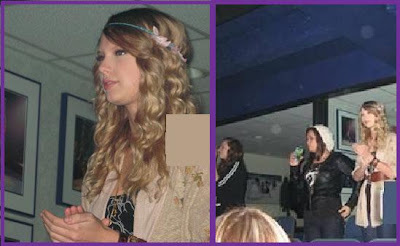 Taylor Swift was spotted at the Britney Spears concert on April 29 in Chicago. The country star had her own private box, and a few friends tagged along.